PrezentareStephen King's second novel, the classic vampire bestseller 'SALEM'S LOT, tells the story of evil in small-town America. 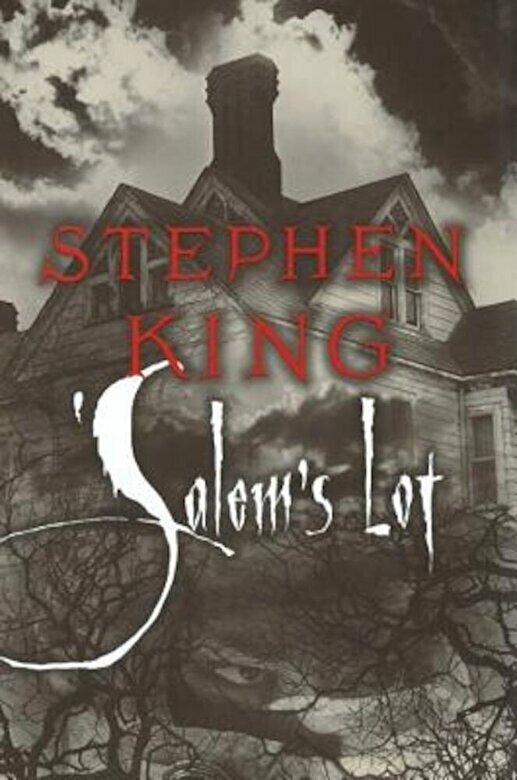 All would be changed forever: Susan, whose love for Ben could not protect her; Father Callahan, the bad priest who put his eroded faith to one last test; and Mark, a young boy who sees his fantasy world become reality and ironically proves the best equipped to handle the relentless nightmare of 'Salem's Lot. This is a rare novel, almost hypnotic in its unyielding suspense, which builds to a climax of classic terror. You will not forget the town of 'salem's Lot nor any of the people who used to live here.